Proudly serving Colorado Springs and the surrounding areas. Please call 720-443-8491 for service, no sales calls please. Snow removal driveways and sidewalks ONLY. 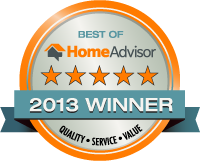 Hall's Handyman Service is ready to work for you and your family. There is no job too small. We take great pride in our work and have over 45 years in the industry.